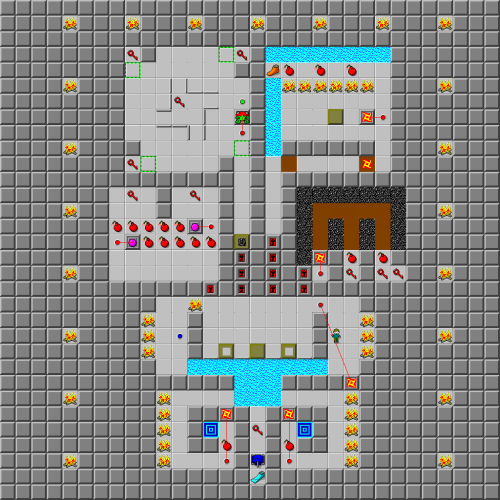 Inferno Dynamics - The Chip's Challenge Wiki - The Chip's Challenge Database that anyone can edit! 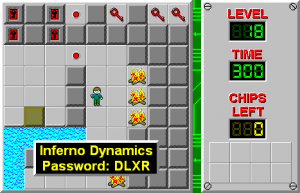 Inferno Dynamics is the 18th level in Chip's Challenge Level Pack 4. It was created by Gigih Agung Pradipta. It was originally titled Fire Factory but was renamed to Inferno Dynamics to avoid confusion with Fireworks Factory later in the set.